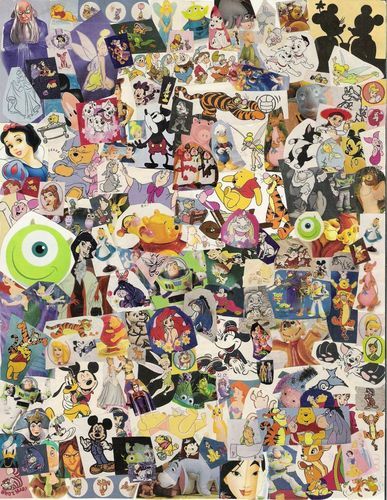 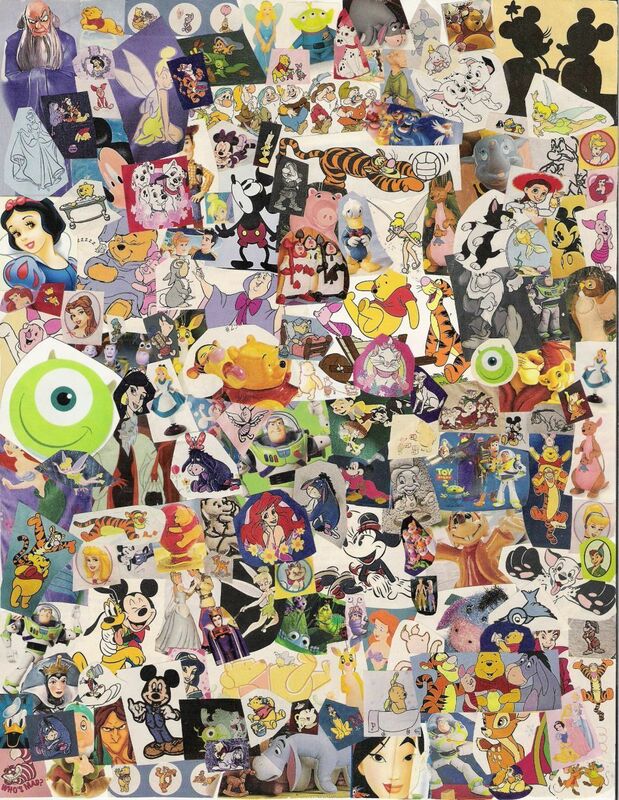 disney Collage. . HD Wallpaper and background images in the disney club tagged: disney collage collberation cut-outs huge amazing.